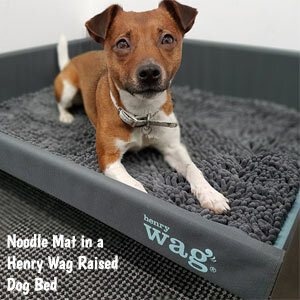 The advanced microfibre technology in these Noodle Mats absorb more water and dry more quickly than regular towels. 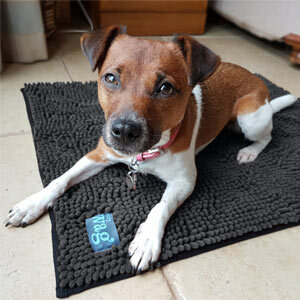 Use this mat on the floor, as a pet bed liner, in the car or as a towel. 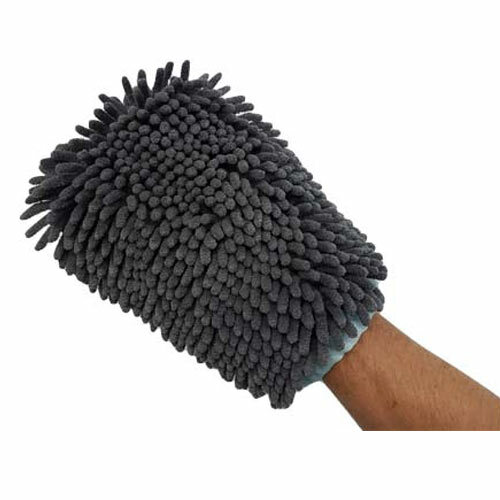 Constructed from fronded 'noodle' fabric, they have a greater surface area making them highly absorbent. 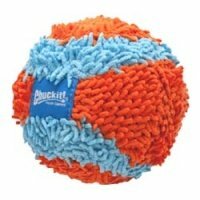 The multiple chenilles are each woven from high quality micro-fibres. 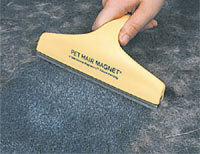 Use these mats on your floor, in your car or in your pet's bed to remove water and dirt from your pet's coat. 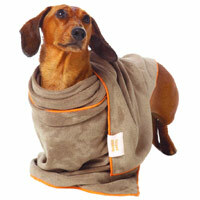 Or simply rub your dog's coat to remove excess water and dirt. 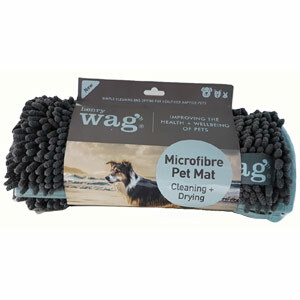 Henry Wag Noodle Mats keep everything dry and clean after even the wettest walk. And because they dry quickly they will be ready for the next adventure. 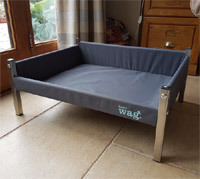 If you have a Henry Wag Raised Dog Bed you will be pleased to know that these mats are designed to fit the three larger sizes, making them hygienic and comfortable for your dog.